The Centers for Medicare and Medicaid Services (CMS) defines Accountable Care Organizations (ACOs) as groups of doctors, hospitals, and other health care providers who voluntarily coordinate to provide high quality care to their Medicare patients. All ACOs share a triple aim: improve care for the individual, improve population health, and reduce per capita costs. When ACOs are able to exceed minimum savings benchmarks, its members are rewarded with a portion of the savings. Currently, performance management does not occur frequently enough to afford ACOs the actionable insights needed to continuously improve performance. To achieve the triple aim, ACOs must move beyond CMS reporting requirements and perform deeper analysis. Synergy: The data ACOs collect from multiple sources must be coalesced to form a comprehensive, cohesive picture of costs, services, and outcomes. Speed: Providers and ACO executives must be able to get answers without waiting for queries to run or reports to generate. ACOs need a fast, sophisticated analytical database engine that can make information available in time to impact results. Self-service: Providers can’t wait; they need the ability to ask questions and get answers on their own. 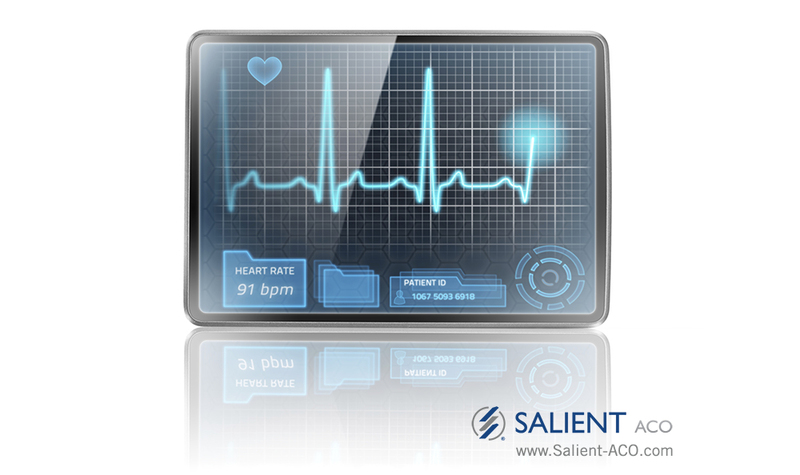 For ACOs, a system offering a turnkey deployment and intuitive user interface is ideal. Specificity of information: Providers at the point of care require the ability to determine a specific patient’s discrete needs — not a global overview. The ideal performance management system will provide intuitive starting points for common inquiries without superfluous details. Finally, ACOs must be mindful of scalability to future needs. The ideal management system will be scalable to accommodate growth and support future ACO initiatives. The transformation from volume-based, fee-for-service reimbursement to pay-for-performance and value-based purchasing is inevitable. ACOs are here to stay. By choosing the right performance management system now, they will achieve a healthier population, happier patients, and financial success and stability for the future. Choose the right performance management system for your ACO by downloading our free white paper.